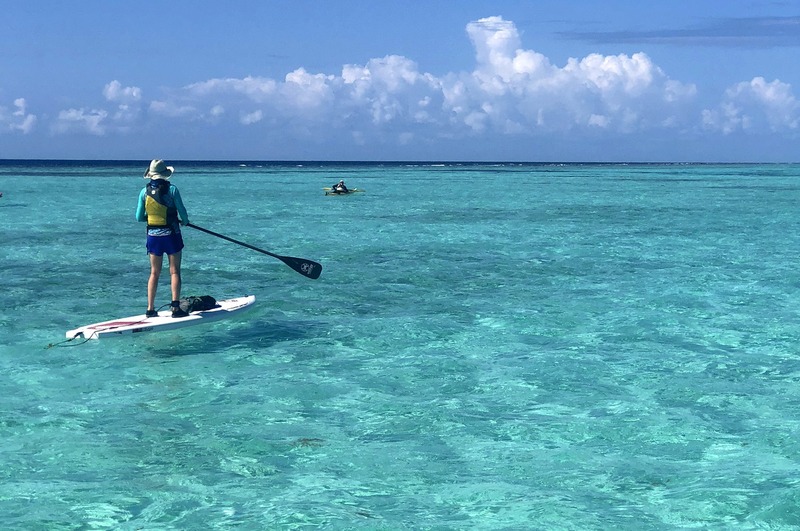 On our private island at Glover Reef Belize we have seven different sports with full instruction included in the package (sea kayaking, snorkeling, windsurfing, kayak surfing, kayak fishing, paddleboarding, and board surfing). 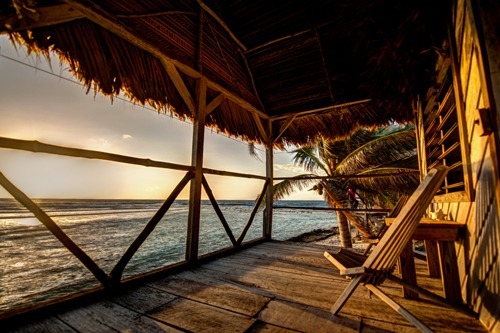 Two other sports are at an additional cost (scuba diving Belize, kitesurfing.) All of the activities are offered on each of our private island vacations, regardless of length. Each activity is guided by professional instructors whom teach and orient you to everything Adventure Island has to offer. Snorkeling and Sea Kayaking orientations are mandatory and are the first activities you will participate in. After that, scheduled activities are offered all day, each day, and you choose the activities you wish to do. 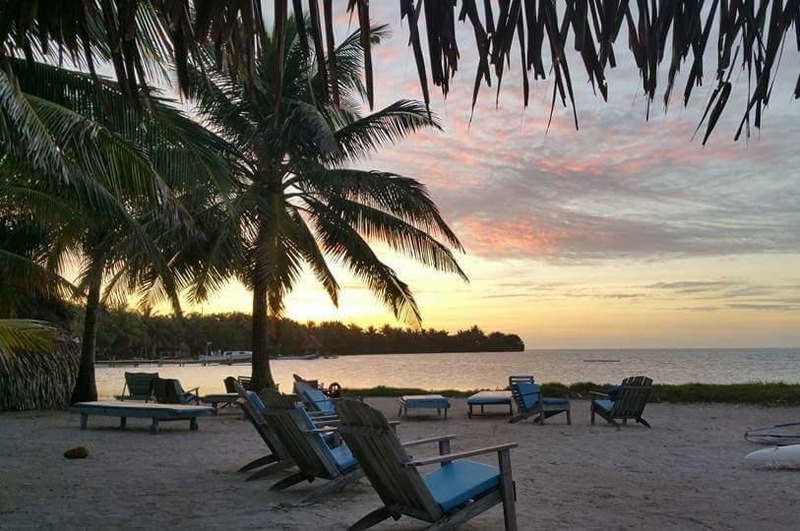 This is the perfect spot for adventure vacations for families, groups of friends, or singles. Did we mention all inclusive? 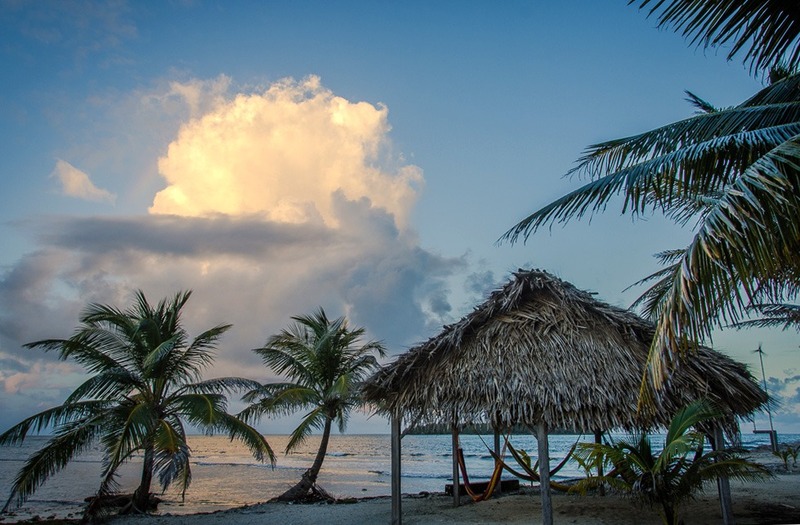 Three meals a day of home cooked Belizean cuisine, ice cold beverages, and your own private cabana are all included in your visit to Adventure Island.